After a hugely successful year, we’re delighted to announce that our client Digitonic is adding to their team as they move into the next stage of their growth plan. We’re recruiting for a Software Engineer and a Senior Software Engineer to join their city centre office, and Digitonic have a fantastic relocation package for the right candidates who are willing to move to Glasgow for the new role. They are offering new employees a month in a premium city centre hotel, plus weekend commuting expenses back home within mainland UK. It’s a great opportunity to get a feel for both the role and the city! So, have you considered moving to Glasgow? 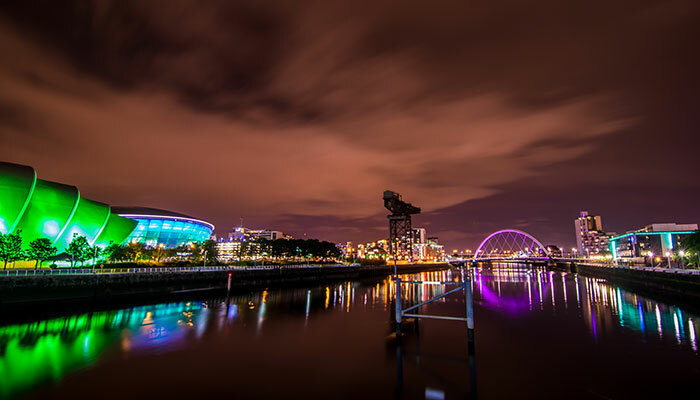 We know that the thought of moving to a new location and starting a new job at the same time can be a daunting thought, but we think that Glasgow is a pretty amazing place to do just that! Here’s why we think Glasgow is the hottest place to live and work right now. The city has a well-deserved reputation as one of the UK’s most successful tech hubs, and has a growing start-up scene, with business incubators, programming schools like CodeClan and a host of amazing tech businesses crying out for the best talent. It’s far less touristy than Edinburgh, but there’s still loads of amazing sights and events for culture vultures. 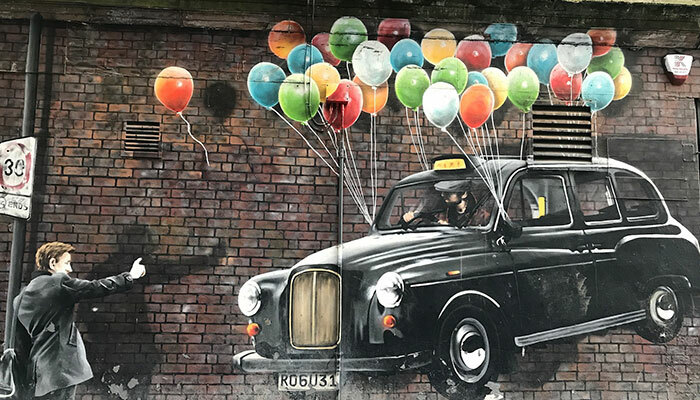 Take a trip to Kelvingrove Museum, wander Glasgow Green, The People’s Palace and The Barras, or take a mural trail around the city. Explore the Merchant City and West End Festivals in the summer, or head to GOMA for an art exhibition. Glasgow is a food-lovers delight! We love Paesano for pizza, the rotating tasting menu at Six by Nico, curry from Mother India and brunching at Café Strange Brew. Or if street food is your thing, try out The Big Feed, Dockyard Social or the newly launched Platform at The Arches. 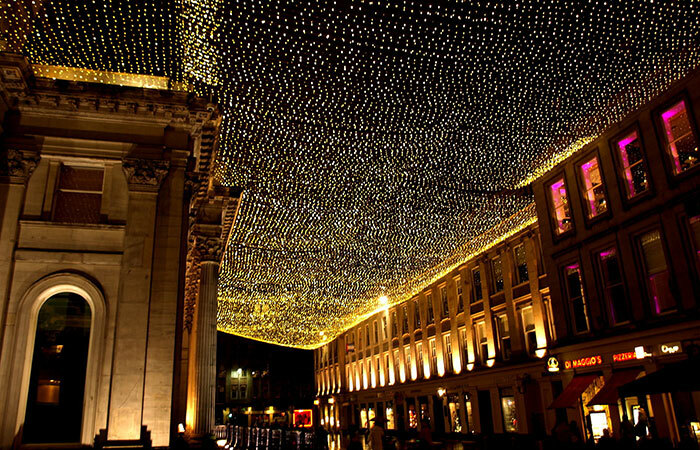 Whether it’s gigs and live music, clubs or late night bars – Glasgow has it all. We even have our own festival, TRNSMT in the summer, and make the most of the weekends with a trip around the bars or Merchant City or Ashton Lane, or try out the infamous Sub Crawl. Glasgow is a fantastic base to explore the whole of Scotland. Spend your weekends taking in the scenery at Loch Lomond and the Trossachs, or indulge your passion for the outdoors with hillwalking, mountain biking or skiing and snowboarding up north. Whether you fancy the leafy west end, the hipster streets of Finnieston, the chilled-out vibe of the Southside or the hustle and bustle of the city centre, there’s a location to suit you! So, have we convinced you how amazing both Digitonic and Glasgow are? Contact Rachael Baxter at rbaxter@weareninetwenty.com for more information on the roles.